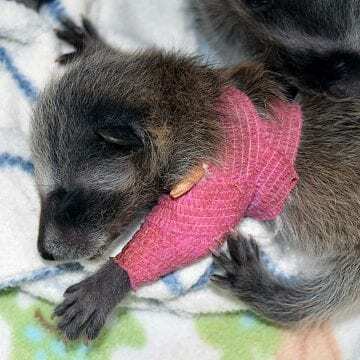 Wild ARC cared for 2,801 injured and orphaned wild animals last year. 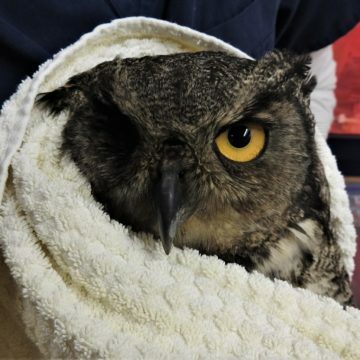 Support our work in wildlife rehabilitation. To ensure the swift recovery of our patients in a stress-free environment, we are not open for public tours. However, please consider volunteering if you would like to be more involved in helping local wildlife. We hope you enjoy this live feed from one of the multiple cameras in our animal enclosures – the view will be changed when new animal action is available. 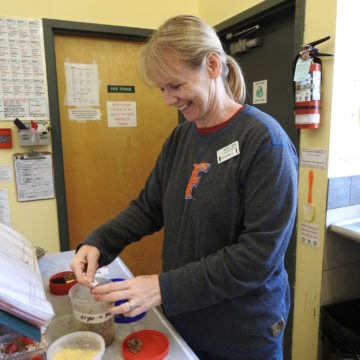 For information on volunteering at our facility outside of Victoria, check out these opportunities. Know a great company that would want to sponsor the live streaming of our Crittercam? Contact us.